How To Correct Magnesium Deficiency Naturally and Safely? It facilitates bone formation and prevents osteoporosis by making the absorption of calcium easier. Magnesium controls the carbohydrate and glucose metabolism, which has an impact on the risk of diabetes. Ensures the good health of muscles, including the heart, and for the transmission of electrical signals in the body. The macromineral relieves the stress levels within the body. And the list goes on. Before we go through the measures about how to correct magnesium deficiency, let’s be aware of the side effects of magnesium deficiency. Magnesium ions are the intracellular cations. To ensure swift neuromuscular activity, humans need the normal content of extracellular calcium and magnesium. Intracellular magnesium is an important cofactor for various kinds of enzymes, transporters, and nucleic acids that are fundamental for normal cellular function, replication, and energy metabolism. Twitches, tremors, and muscle cramps are the most prevalent problems among the people facing magnesium deficiency. In worst case scenarios, deficiency may even cause seizures or convulsions. Mental problems are among the riskiest problems of magnesium deficiency. Some of these are apathy, which is constituted by mental numbness or paucity of emotion. It may even lead to delirium and coma if the deficiency is worse. Calcification of arteries caused due to low magnesium levels can lead to coronary problems like heart attack and heart disease. Magnesium is necessary for Vitamin D to facilitate calcium absorption. Also, it is required to stimulate the hormone calcitonin which retrieves calcium out of the muscles and soft tissues and into the bones. The excessive lack of magnesium may even cause osteoporosis. Many vitamins and minerals work symbiotically and magnesium is a workhorse on this list. 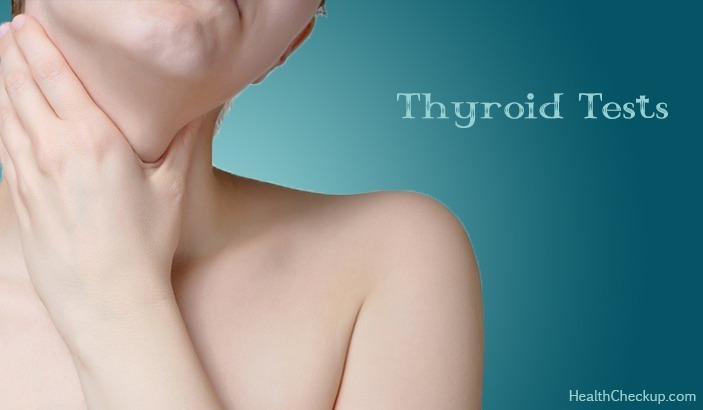 It is necessary for proper utilization of calcium, potassium, Vitamin K, Vitamin D and many other nutrients. 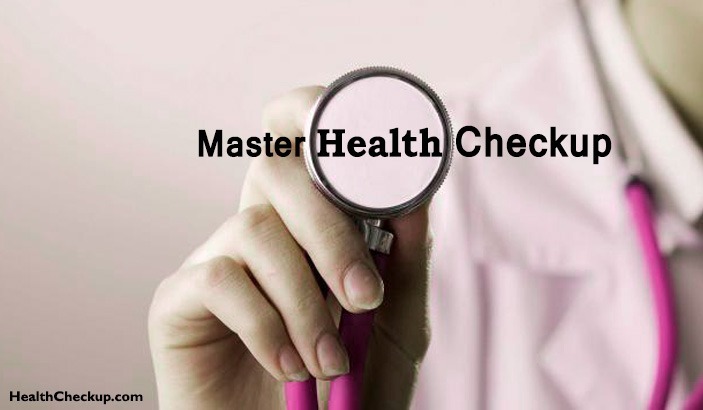 Certain magnesium supplements like Magnesium Chelate, Magnesium Chloride Oil, Magnesium Citrate, Magnesium Threonate and Magnesium Glycinate too can help cure magnesium deficiency. Epsom salt baths can help you absorb magnesium through your skin. These are magnesium sulfate salts that help flip-flop the magnesium deficiency. Also, magnesium oil can work best for the same. Consumption of other vitamins like calcium, vitamin D3, Vitamin B1 (thiamine), Vitamin E, Vitamin B6, and Selenium. These vitamins are equally necessary for the absorption of magnesium in your body. Activities like overheating the food, excessive consumption of alcohol, cheap table salt, refined items, caffeinated coffee, and tap water can diminish the absorption of magnesium within the body. Stress in inevitable for some. It’s aright! But, excessive stress can lower the magnesium levels in the body. Try physical activities like sports and yoga to keep the stress level in control. The situation too is very harmful and can cause chronic kidney diseases and malnourishment. It is really important for us to regulate the levels of magnesium in our body. Higher magnesium still can be cured with certain medical treatment but curing magnesium deficiency takes time. 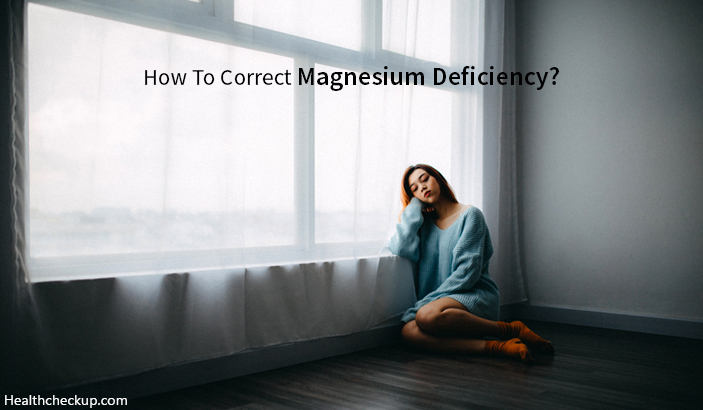 Therefore one must be aware of how to correct magnesium deficiency. 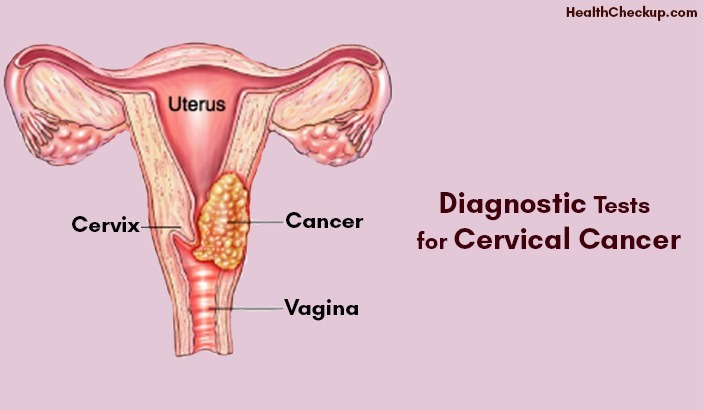 What are The Tests to Diagnose Cervical Cancer?